The MIQRO is DaVinci’s latest vaporizer to hit an already packed market. So what makes this little device stand out from all the rest? 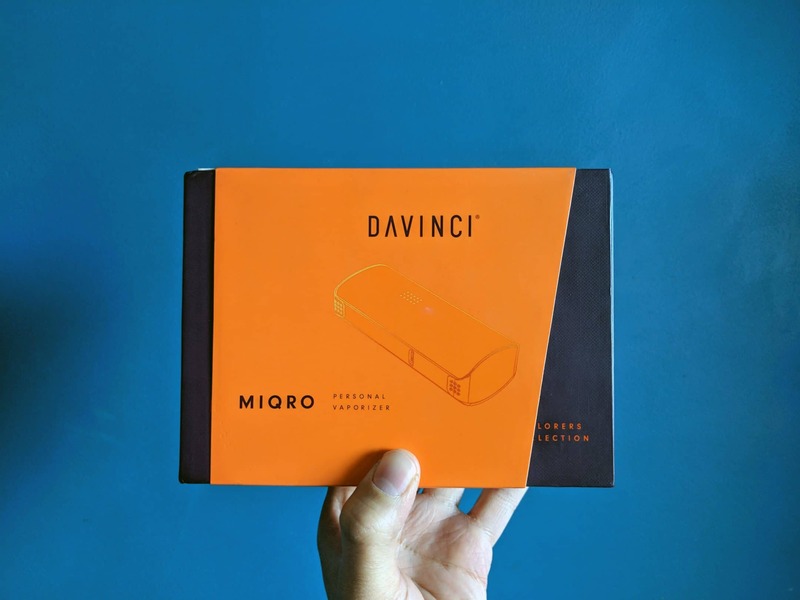 Standing at under 8cm tall (7.94 cm to be exact), the DaVinci MIQRO is 33% smaller than its big sister, the DaVinci IQ Vaporizer. This has a sleek and solid design is sold as a “personal vaporizer”, as opposed to a session piece. As such, don’t expect large clouds, but do expect solid flavour delivery in a device that is pretty much as discreet as they come in 2018. Powered by replaceable (tiny) 18350 batteries, the MIQRO gives an estimated 50 mins per charge and comes with two batteries in the set. You’ll need to charge each of these within the device, however, using a micro USB cable (included in the box). Designed to fit in the palm of your hand, the MIQRO is almost invisible whilst in use, providing you are using the flat mouthpiece. 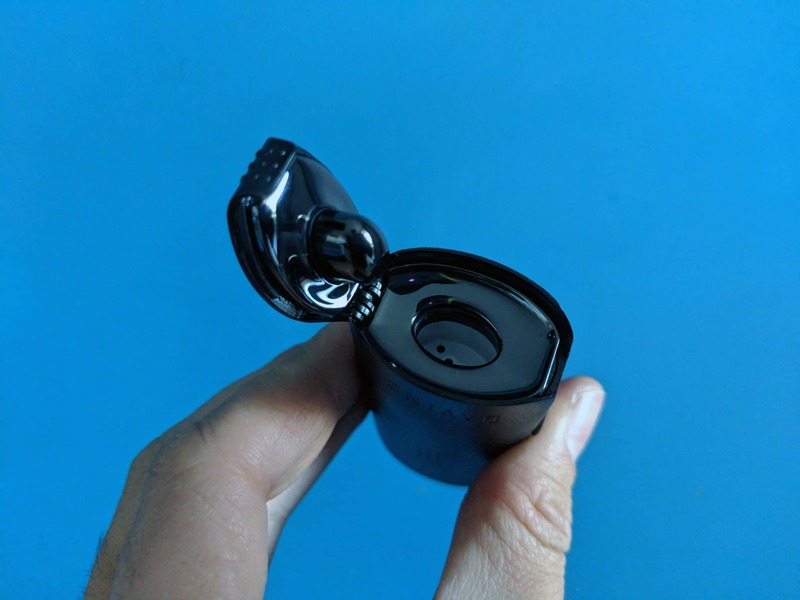 The elongated 10mm mouthpiece also included in the kit fits on to any 10mm female dab rig, so if you own a rig already, you can use this to vape through water without the need for any additional attachments. The bowl size can be adjusted using a rotating “pearl” that allows you to expand or reduce bowl size based on your preferences. When I received my MIQRO Vaporizer from Namaste Vapes UK I could not wait to get it open and test the device. 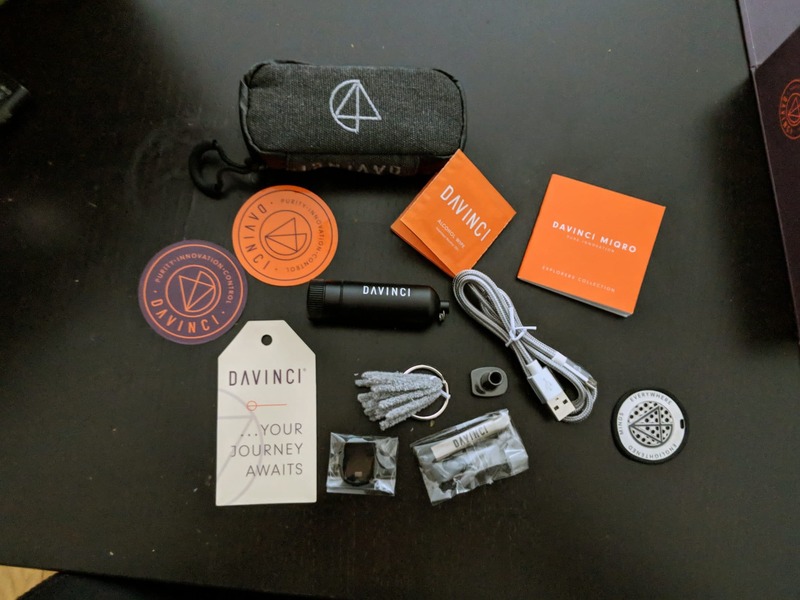 I had heard good things about DaVinci and their IQ vaporizer which has been on the market for a couple of years now. 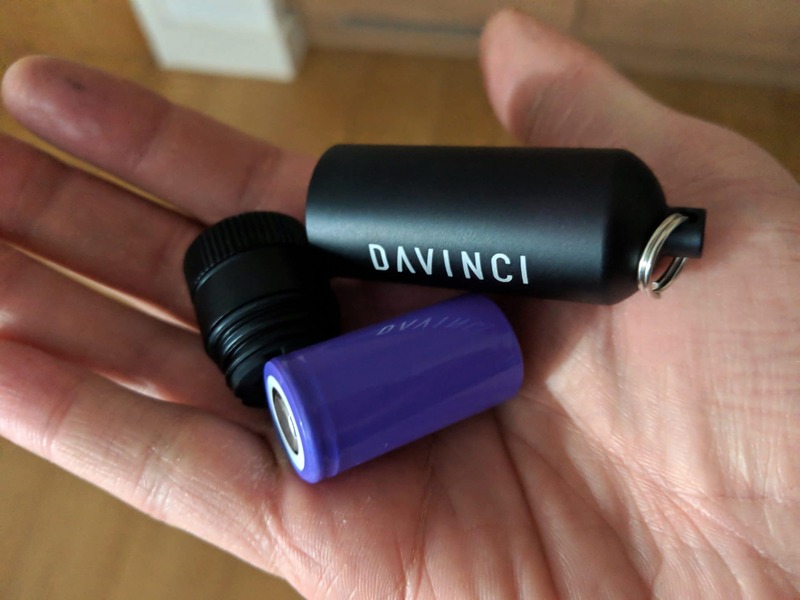 I got my hands on the Explorers Edition of the MIQRO which has a few extra things included – mine came with a carry case, replacement stirrer tool, a keychain to hold the spare battery and a silicone “glove” to use if you don’t want to get a warm hand. This is actually quite pleasant, particularly during colder months, so the glove isn’t really needed, but it is nice that it is included. Flicking through the included instruction manual this initially seems a little bit more technical than the previous vaporizer I reviewed, but it is actually easy to get to grips with. It is all centered around the three buttons on the side of the device which control everything. I put the device into smart path 1 and used it for a while, before moving up to smart path 2 and then path 3. I found that on smart path 1 I didn’t get as much vapour production, but got a very good flavour from vaping at these lower temps in the MIQRO. As I moved up to the higher temps and more vapour production I still enjoyed the experience, trying this device all the way up to 221 degrees c with no combustion. I’m comfortable using this device on smart paths 3 and 4 which produce a reasonable amount of vapour. It also has a handy boost function for when I want to push it to the max. In this mode the, MIQRO heats up while the button is pressed and provides extra power. There’s an auto-sleep function which has turned the device off a few times; possibly when I’ve absent-mindedly forgotten to inhale for too long! And perhaps due to this the vaporizer feels really efficient – after it switched itself off I stirred the bowl and turned it on again and got even more vapour out. 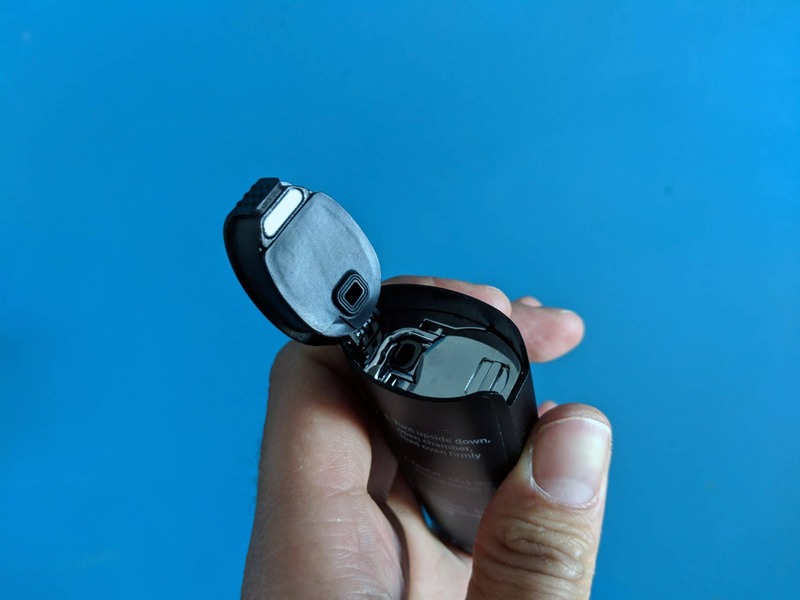 Overall I am very impressed with this device, particularly at the lower price point (currently £143.99) which makes it one of the cheapest quality vaporizers on the market. 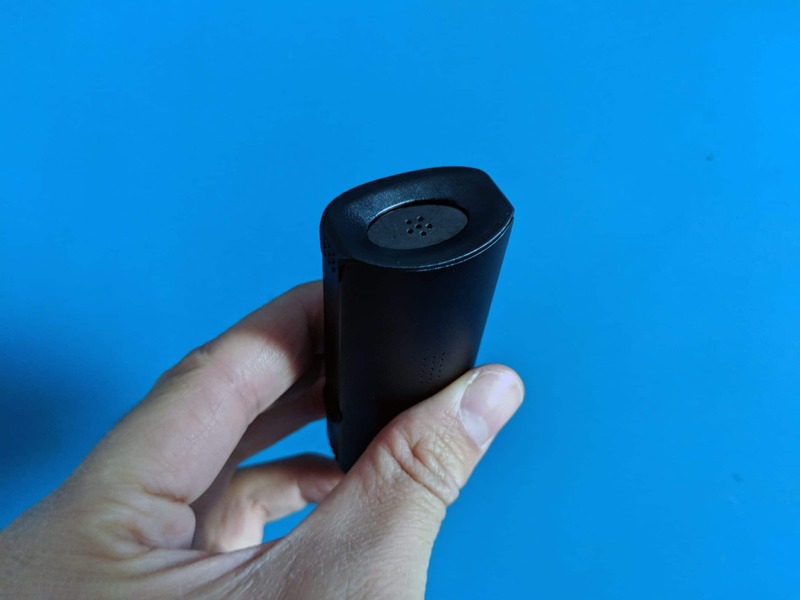 My favourite thing about this vaporizer is its discreetness, making it a solid option for vaping in public, and this is backed up by impressive power and flavour. You can buy the MIQRO Vaporizer on the Namaste website here. Use our code ISMOKE for 10% off on site!